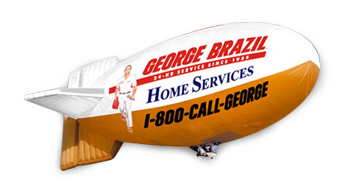 We are excited to introduce the George Brazil Airship to Arizona! 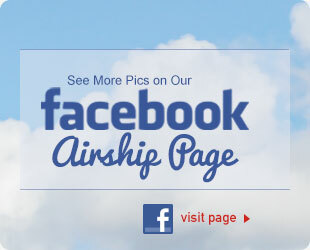 Since September 2011, the George Brazil Airship has graced Arizona residents with its presence and taken flight all over the Valley. Some day you may see it flying above your neighborhood. 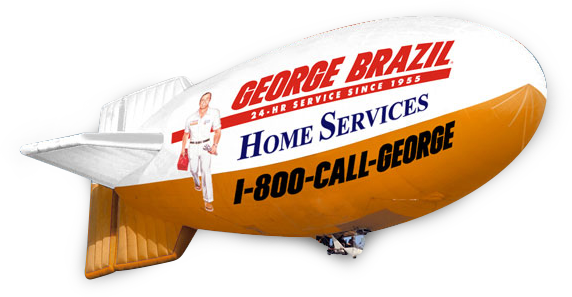 The George Brazil Airship looks like the Goodyear Blimp, but it is not filled with helium; instead, it is filled with hot air produced by burners just like the burners in a hot air balloon. 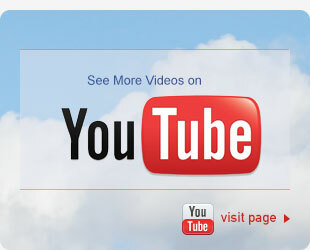 Therefore, the airship can only be flown when the air is cool and winds are low. Flight season is usually December through April and flights usually take place early in the mornings (6am-9am) or at dusk and in the evenings (5pm-7pm).